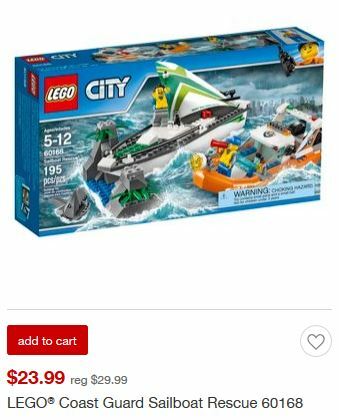 Right now, Target is running a nice LEGO sale. 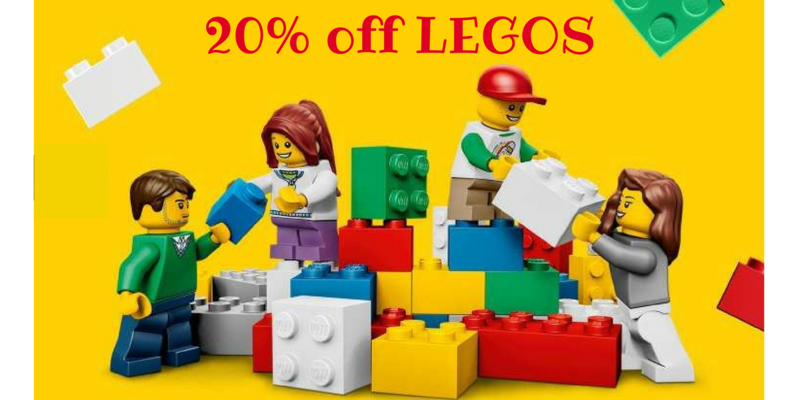 You get 20% off select LEGO Sets. 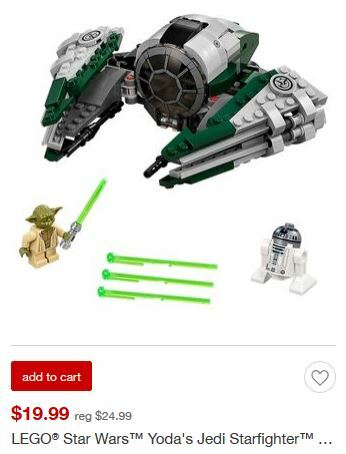 No code is needed prices are as marked. 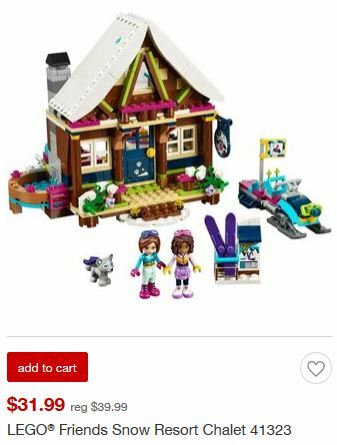 LEGO’s make for very popular Christmas presents! Offer ends tomorrow, 12/13. Shipping is free on any size order right now too (thru 12/23)!